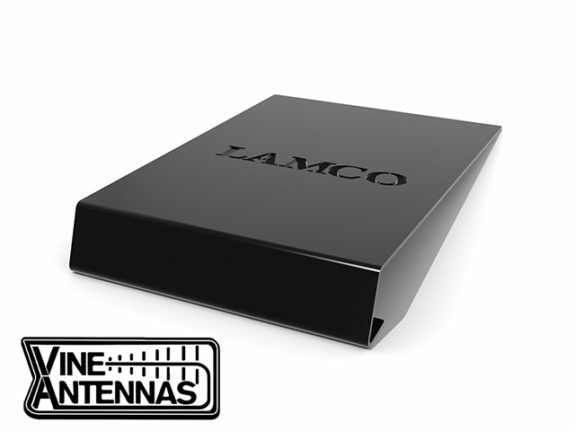 Vine Antennas RST-Shack-Large Stand is the perfect partner for your new transceiver. Ideal angle and enhances your shack experience. Laser cut and engineered to meet the modern day HAM radio shack. Powder coated in black. MyHAM ST-7300 Transceiver Stand. 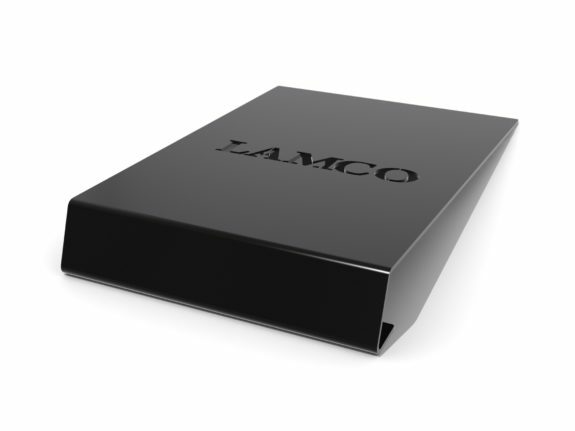 Amateur Radio Shops HAM Radio Dealer Supplier Retailer LAMCO New/Second Hand Twelve Months Warranty. Near Jnc 36 M1 Motorway. Barnsley, South Yorkshire, UK. Amateur Radio Sales. HAM Radio Sales. We are Premier Dealers For Icom, Kenwood & Yaesu. hamradio-shop is my favourite HAM store! HAM Radio Shop, HAM Radio Shops, Amateur Radio Dealers, Amateur Radio Dealers UK. Amateur radio Dealers, HAM radio dealers UK. We are a family business supplying world leading amateur radio equipment.